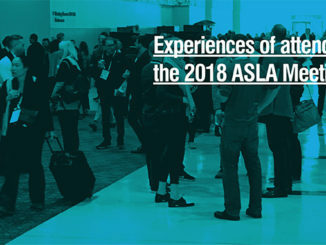 WLA has published a great variety of articles including op-editorials during 2018 and these are the most read articles from this year. 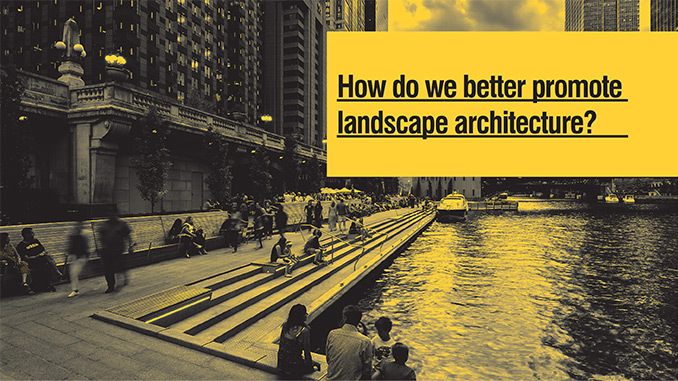 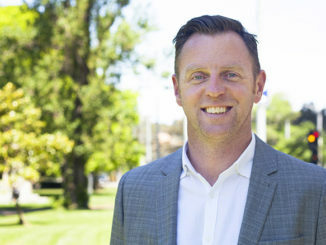 In this op-editorial piece by WLA Editor Damian Holmes, he seeks to address the issue of the lack a recognition of landscape architecture profession and how landscape architects can better promote the profession. 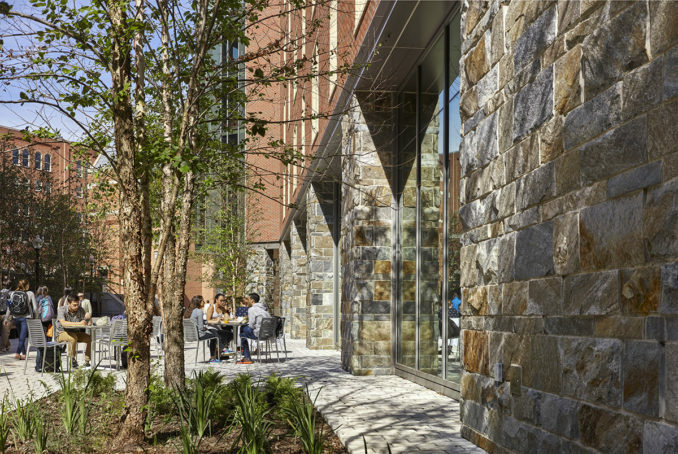 Four concepts were unveiled by four principal firms include Gustafson Guthrie Nichol (GGN), Hood Design Studio (HDS), James Corner Field Operations, and Michael Van Valkenburgh Associates (MVVA). Ultimately teh design competition was won by Michael Van Valkenburgh Associates in April. 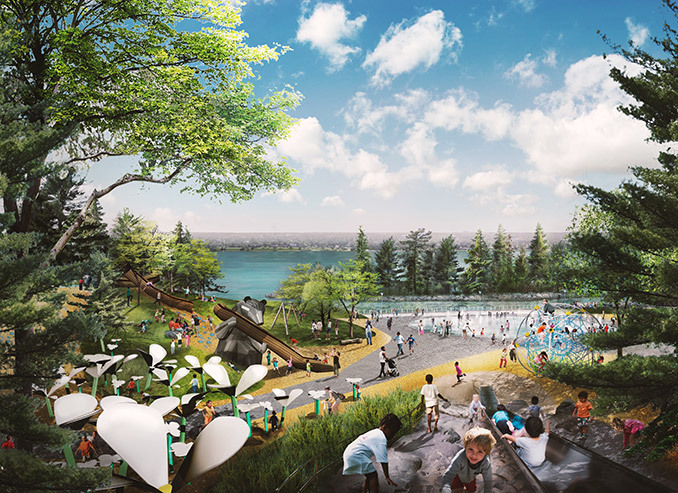 An interdisciplinary team of engineers and urban planners at MIT has now developed a solution: multifunctional urban stormwater wetlands and ponds that seamlessly integrate the control and cleaning of stormwater with ecological and recreational benefits. 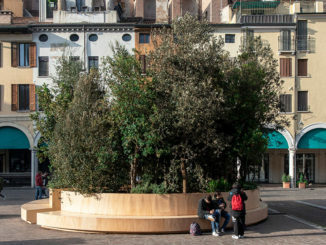 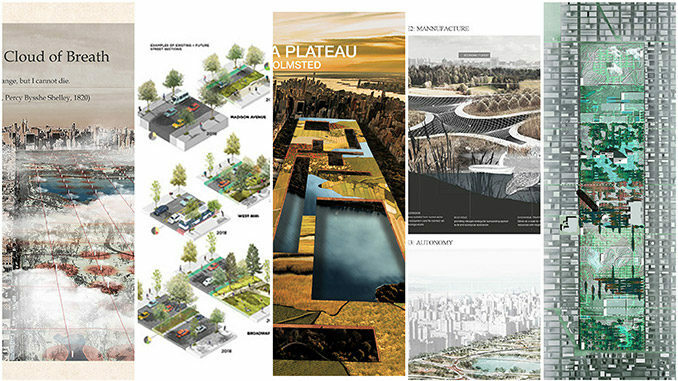 LA+ JOURNAL Winners were announced for the design competition providing ideas for the future of the world’s most iconic public spaces in the face of growing inequality and runaway climate change?